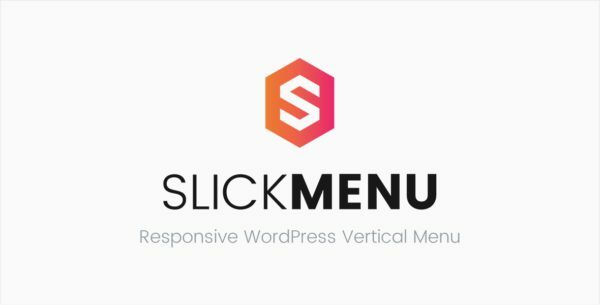 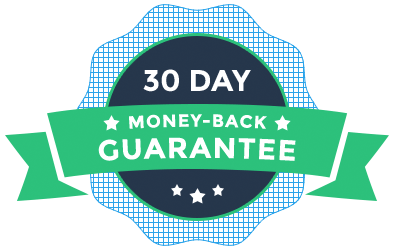 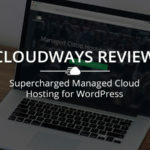 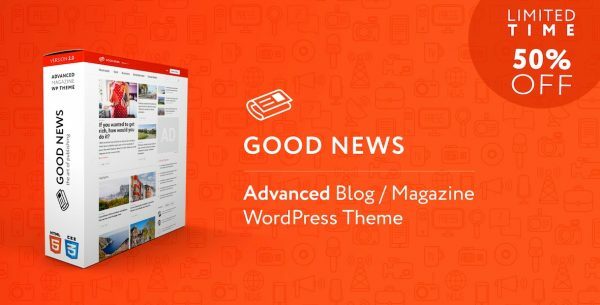 Good News is an advanced Blog / Magazine WordPress theme built for anyone who would like to build a stunning blog, newspaper, magazine or review website. 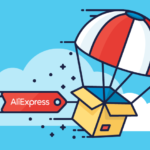 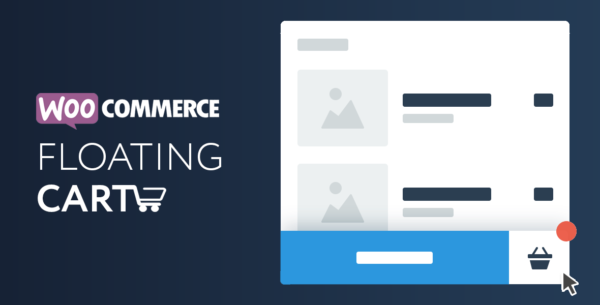 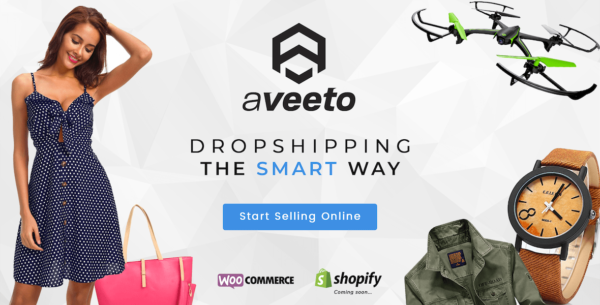 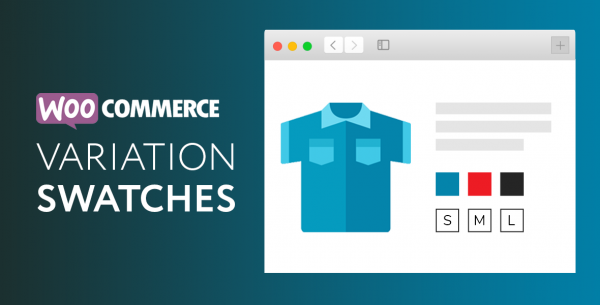  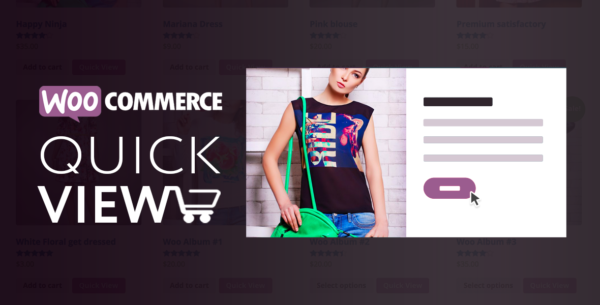 Aveeto is a DropShipping solution for WooCommerce that makes it easy to find awesome dropshipping products to sell on your store and automates the whole ordering process. 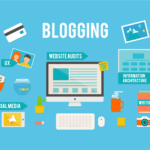 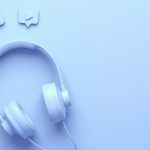 Six steps you must take if you want to create and maintain a successful blog.